Young people living in villages throughout Vojvodina, in their spare time: bars, dances, vine cellars. Outburst of life energy, and on the other hand, emptiness of life. 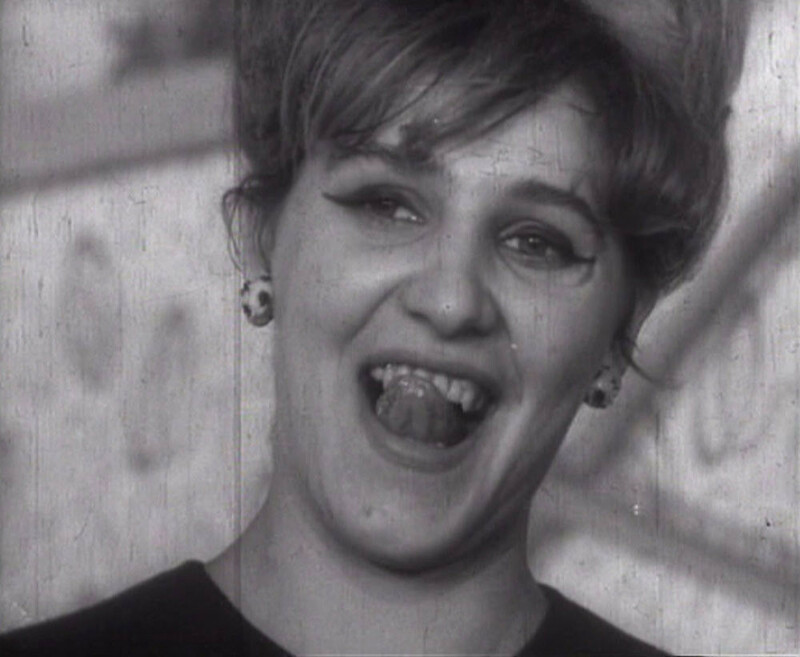 This was Žilnik’s professional debut: it introduced his style of ‘film provocation’, ‘wild realism’, ‘documentary fiction’ and ‘arranged document’, later to become stylistic feature of all Žilnik’s films.